As the world heaved a sigh of relief over the news that Asia Bibi had left Pakistan, the foreign office spokesperson Mohammad Faisal clarified that Bibi was, in fact, still in the country. "There is no truth in reports of her leaving the country—it is fake news," Faisal told Dawn News TV. Asia Bibi, or Asia Noreen, was released from Multan jail last night, 10 days after the Pakistan Supreme Court overturned her conviction and death sentence. In the middle of the night, breaking news in many media outlets had claimed that Asia Bibi was released from jail and that she was on her way to an "unknown destination". Reports claimed that she was taken to the Noor Khan Airbase, Rawalpindi, from where she would be shifted. News agency PTI had reported that Asia Bibi was to be flown to Netherlands in a chartered plane. 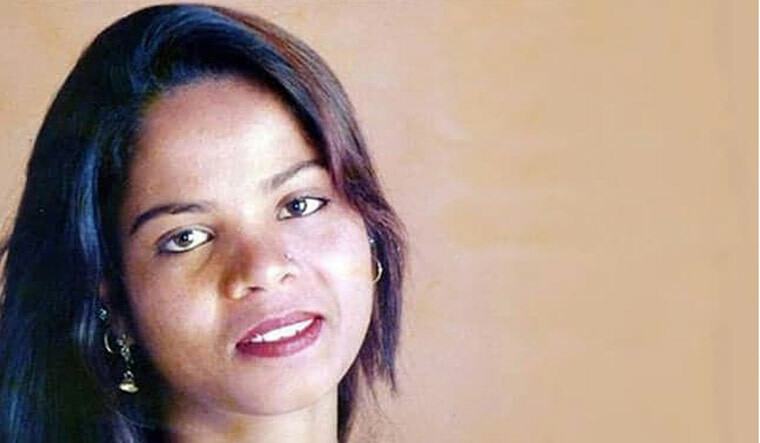 Asia Bibi, a 47-year-old mother of four and a Christian, was convicted in 2010 under the blasphemy law after being accused of insulting Islam in a row with her neighbours. She always maintained her innocence, but has spent most of the past eight years in solitary confinement. The Minister for Information and Broadcasting Fawad Chaudhary called out "irresponsible" behaviour of media outlets that were reporting "fake news" without "confirmation". "It has become a norm to publish fake news for sake of headlines," Chaudhry said on Twitter. "#AsiaBibi case is sensitive issue; it was extremely irresponsible to publish news of her leaving the country without confirmation. I strongly urge section of media to act responsible (sic)." According to Dawn, Asia Bibi's lawyer Saiful Mulook had said that she was being flown to an "unknown destination". This particular quote led to speculation that she had left the country. Asia Bibi's wherabouts will be kept secret as there is heavy threat to her life from hardline Islamic activists. The Pakistan Supreme Court's landmark verdict acquitting Asia Bibi of blasphemy charges had sparked countrywide protests and death threats from hardline groups. Protestors led by Tehreek-i-Labaik Pakistan and other groups had blocked major highways and roads in different parts of the country. However, the TLP later called off its agitation following an agreement with the government that assured initiation of a legal process to place the woman on the exit control list that will prevent her from flying abroad.  It was also agreed upon that the government would also not oppose a review petition filed against the Supreme Court's judgement in the Asia Bibi blasphemy case. Earlier, Italy had said that it was working to help Asia Bibi leave Pakistan, amid warning from the woman's husband that her life was in danger. Her husband, Ashiq Masih, had also urged US President Donald Trump and the UK and Canada premiers to help her leave Pakistan.